It is always a good idea to do a quick visual inspection of your fire equipment on a monthly basis especially if you operate in a harsh environment. Here are some helpful hints to assist you keeping your equipment in good working order. 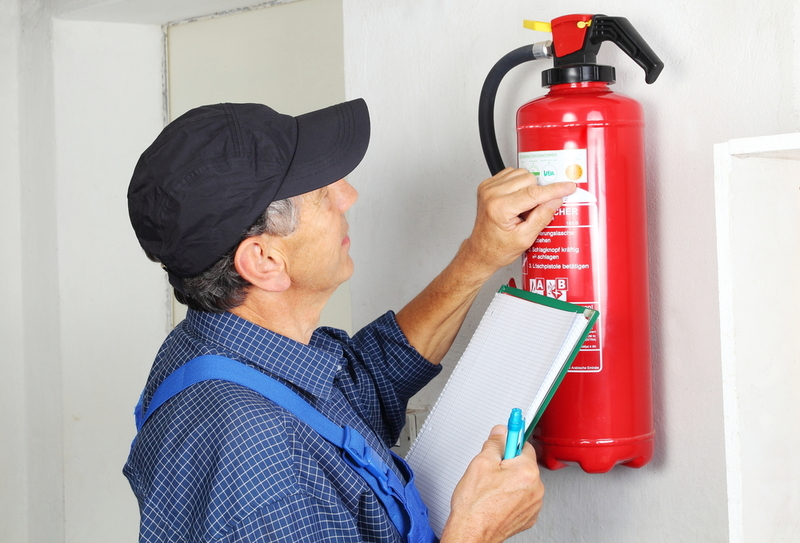 Make sure your fire extinguishers are off the ground or for those on vehicles in a secure bracket; this will reduce the chance of rust on the bottom of your equipment. Check that the gauge is in the green zone, see the photos provided, if it is not then call your fire technician as soon as possible. CO2 extinguishers do not have a pressure gauge and must be weighed. Ensure that the pull pin is in position and the plastic anti tamper seal is secured. Try and keep the head of the fire extinguisher clean and free from dirt, a plastic fire extinguisher cover is a good investment. 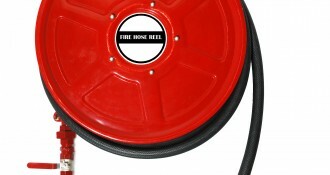 For those of you with vehicles, boats, bobcats etc that have the dry chemical powder extinguishers it is a good practice to remove the extinguisher on a regular basis, turn it upside down and tap around the bottom and sides with a rubber mallet, this ensures that the powder does not compact in the bottom of the extinguisher.